David Schwarz is yet to announce his next move. 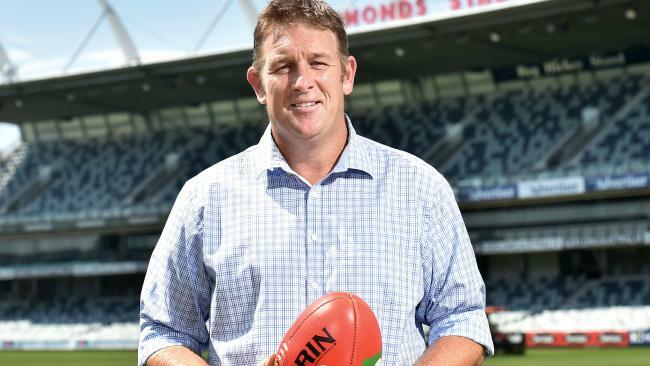 MELBOURNE Demons great David Schwarz is reportedly taking legal action against former employer SEN over the radio station's summer of carnage. The Herald Sun reports the 45-year-old has launched a legal claim against the new-look Pacific Star Network - SEN's parent company - over lost wages and damages to his character. Schwarz was the highest-profile casualty in the merger between Craig Hutchison's Crocmedia's and Pacific Star Network. 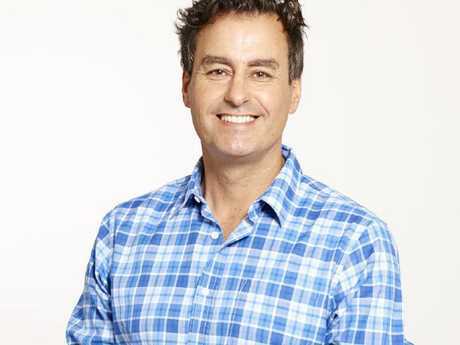 After 12 years on radio, Schwarz and his The Run Home co-host Mark Allen were told in December their contracts would not be renewed as part of Hutchison's bloody clean out of the iconic radio station. Schwarz said at the time the decision left him "numb". Under the direction of Hutchison, SEN replaced Allen and Schwarz with Richmond legend Kevin Bartlett in the afternoon drive-time shift as part of the move to pinch popular broadcaster Gerard Whateley from the ABC. The former host of Channel 9's The Footy Show insisted last month those decisions were simply "business". He even told The Sounding Board podcast he hoped Allen would choose to remain with the company in a new role within Pacific Star Network's "golf strategy". Allen has now launched his own legal claim against his former employer. The duo's combined claim against the station is just under $1 million, according to The Herald Sun. Schwarz is demanding $562,126.93 in his claim, while Allen is demanding $418,710.46 in lost wages - including a payment that he claims was missed last month. Hutchison told The Sounding Board last month that there was nothing personal about his decision to move the pair on. "I feel for him and he's clearly been a highly popular person at the station for a long time and I would be staggered if he didn't pick up another opportunity be it in television or with Triple M or with one of the other main stations because he's clearly a talented broadcaster," Hutchison said of Schwarz. "It was nothing to do with his performance, it was just that we wanted to move in a different direction and have a different tone and again there were just some legacy outcomes of that. "It's not personal. People will think you mustn't like David, so this is the decision. I drove that decision because we were moving in a different tone and different direction. "There's nothing personal in any of these things. A lot of people draw analogies that, 'You mustn't like this guy or you must like that person more'. It's just a business." 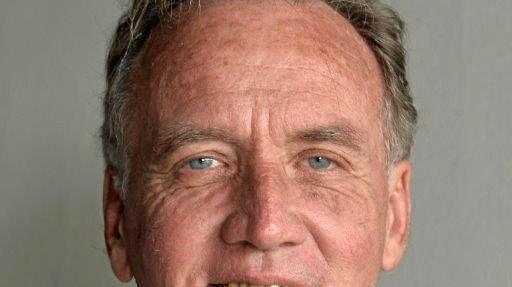 The completed merger between Crocmedia and Pacific Star Network will see Hutchison, the former AFL journalist, installed as managing director of the new-look company with an annual salary of $883,752 and control of 49.4 million shares - worth a reported $12 million - according to documents lodged with the Australian Stock Exchange. Since Hutchison became managing director elect, SEN has moved on a staggering amount of on-air talent, including Mark Robinson, Rodney Hogg, Mark Fine, Kevin Hillier and Matt Granland.